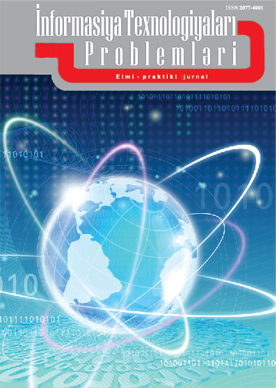 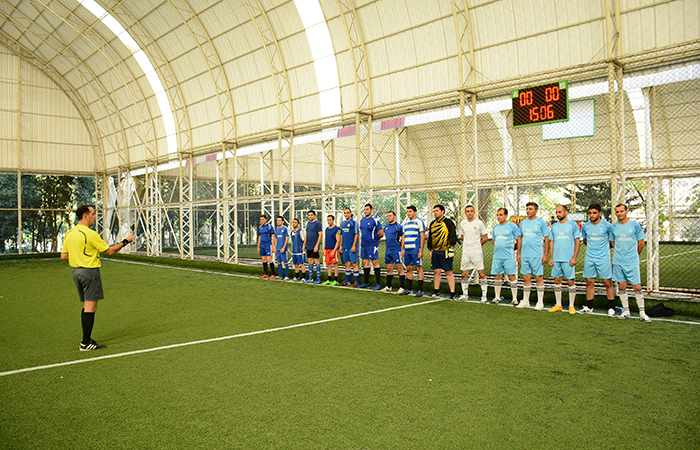 It is known that on October 1, II Spartakiad was organized by the Free Trade Union of ANAS. 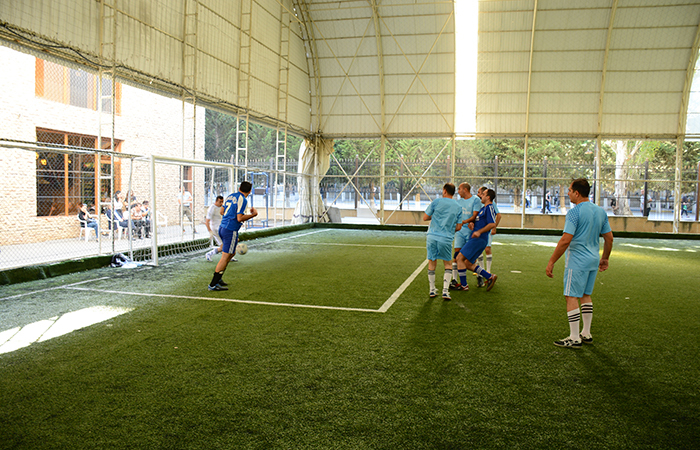 Spartakiada includes football, draughts, chess and table tennis games. 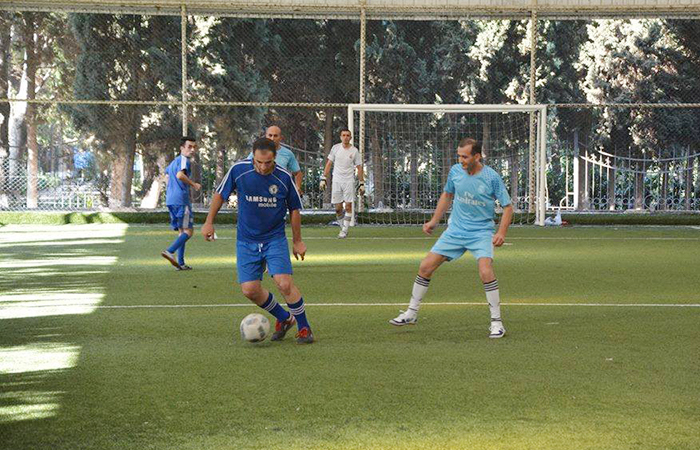 20 scientific institutions and organizations of ANAS are represented in the tournament. 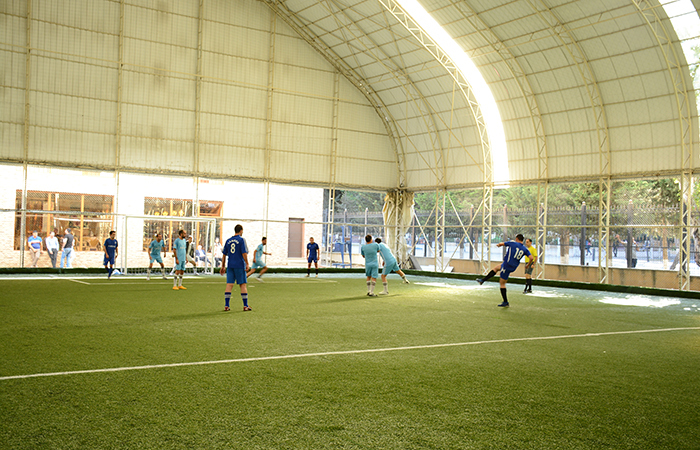 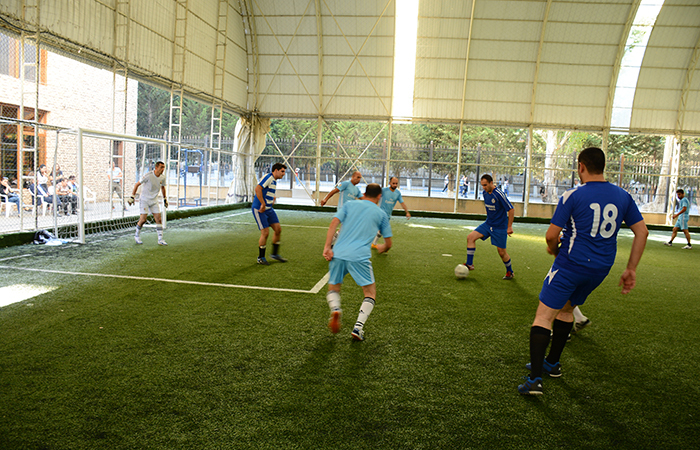 On October 4, within the framework of II Spartakiada, the next matches of football competitions were held. 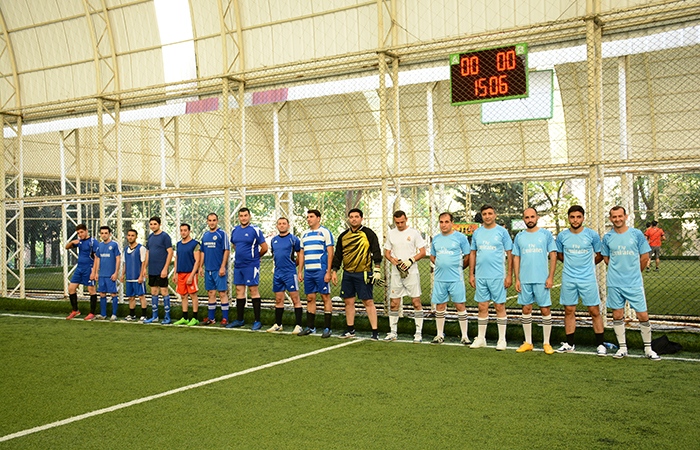 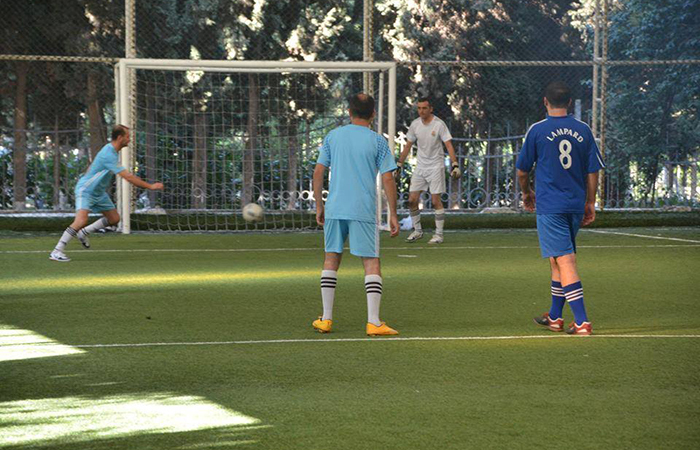 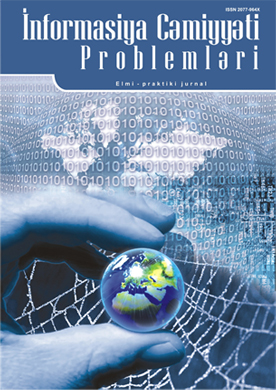 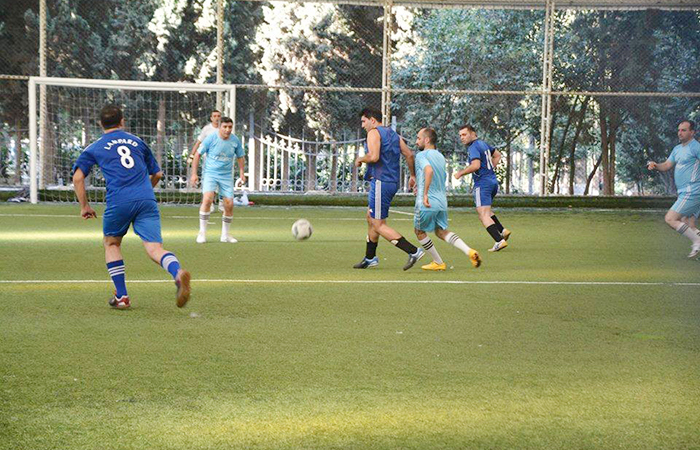 The team of the Institute of Information Technology faced with the team of the Institute of Philosophy of ANAS in the second game held on Group C, winning the opponent with a score of 9: 5. Note that competitions are run by national and international referees. 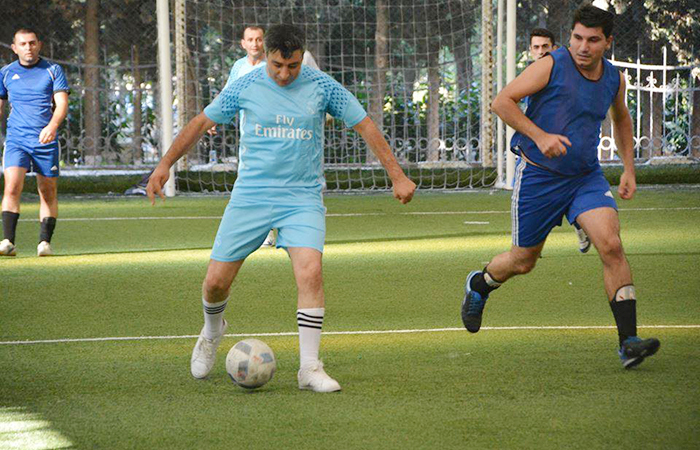 The next games will be held today between the teams of the Institute of Economy and Genetic Resources, Institute of Petrochemical Processes and Institute of Soil Science and Agro Chemistry, as well as Institute Physics and Institute Control Systems.